Hello dear reader, welcome to our page! 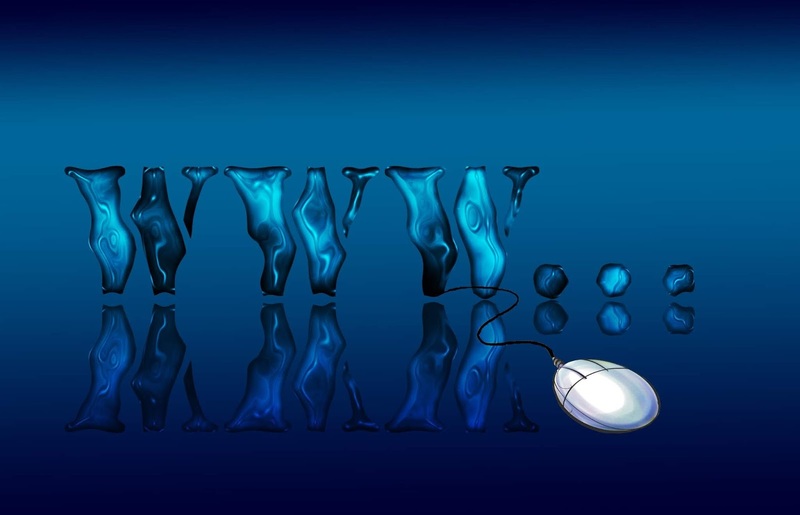 We Domainyx.com try to prospect on key trends and bring niche business investment niches. Name Domain to potential buyers; Good reading! Each year, tons and tons of our agricultural commodity leaves Brazil bound for abroad. China bought in 2016 the equivalent of 75% of the soybean that Brazil exported. Something next is 85 billion tons of soybeans. Countries without plenty of potable water, strategically choose to import virtual water from Brazil. And they are happy not to pay any extra on these commodities. Investing in the domain of this segment is a big business in the medium term. Be it virtual or real water. In relation to the production of these commodities the water expenditure reaches trillion m³. 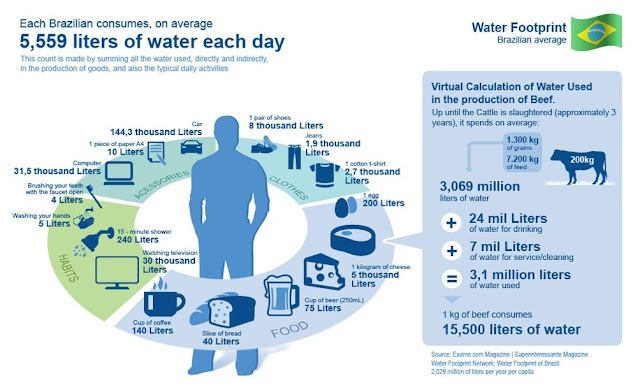 Virtual water is the cost of this resource applied in the production of these commodities. To date, this real value of our water reserve has never been passed on to importers. 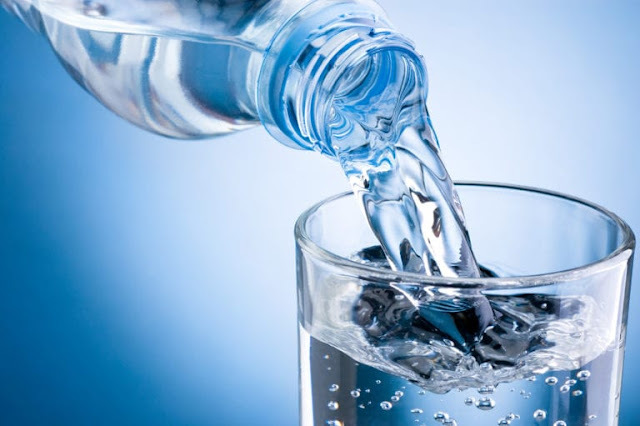 Incorporated in these commodities the water adds a high value in these products. Even China and the US producing soybeans, prefer to buy from Brazil, therefore, it is cheap and very smart to preserve their water reserve virtual. China is growing fast in all segments, impressive! Register domain with real possibility of sale to the largest foreign buyer of our commodity; Fierce global consumer of domain in 2015/2016. The Chinese have created a faculty of domain, this demonstrates the seriousness and solidity of Chinese investment in the domain market. In the near future the water will turn commodity and I do not doubt. In some countries, such as Australia, this commodity is traded on a platform called waterfind.com, looks at the domain name there by drawing flow to the site and converting searches into sales, business. Agriculture consumes on average 70% of the fresh water used in a country. The industrial sector spends another 20%. And residential use only 10%. Build a Brazil-China "Friendship Bridge" through key domain. 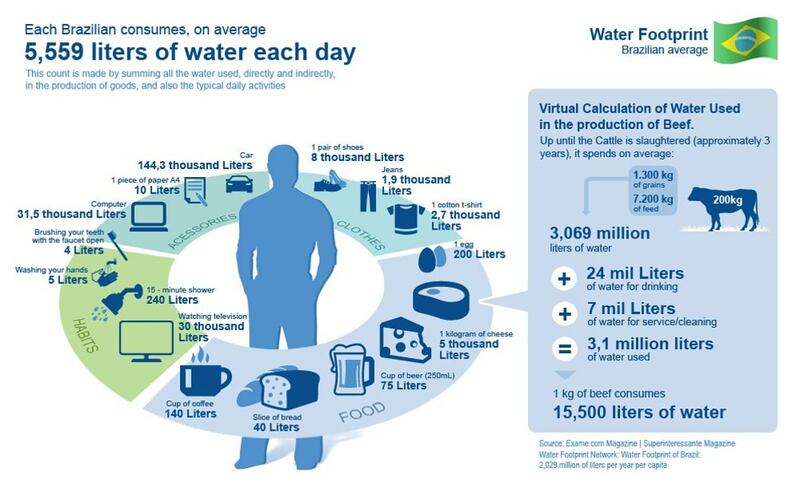 Now you understand the size of the importance of virtual water that Brazil exports. Can you also understand the value of domain name related to the virtual water and real water commodity? Michael Burry Predicted: "Virtual Water Commodity"
Michael Burry is an American who in mid-2006 was able to detect that the US real estate system was broken and that it was a matter of time until it collapsed. They all called him crazy and he convinced invested betting on the real estate crisis that came to occur in 2008. This investment genius decided to bet this time on water. And again he was branded crazy and explained to the blind the "virtual water value" about these commodities. It's all heading toward your prediction that investing in water is one of the best things to do in the 21st century. You see, Brazil itself felt these predictions of lack of fresh water. California (USA) suffered its worst water crisis in history in 2014, see. Wars also contribute to this dependence on virtual water, you see. Experts believe that the crisis generated by the "commodity water" will be the biggest challenge that humanity will face in the next 10 years. Studies show that 1/3 of the world population suffers from water stress problems and that 1 billion live without access to drinking water, and what will say virtual. This announced chaos predicts the need for a 50% increase in food production by 2050. In other words, more of our precious "virtual" good will come out of our reserves. Look at the vision of the future there; Do not you smell the opportunity? Make money with "water domain". It requires a more sustainable use and appreciation of this Brazilian commodity. Individually, what are the best investments on behalf of this segment of the domain. The philosophy applied here is that of A Country of Billionaires... poor. You are the key to our business. Thanks for leaving your comment, come back! Is it worth registering Drone Premium Domain Name? How Many Pedals to Buy a Premium Domain Name Bike Share? Sustainable Premium Domain Name - Jump to Success! Premium Domain Name dot org is this valuable? Domain Name bubble? Copyright © 2018 Domainyx - Premium Domain Name for Business. Designed By Premium Blogger Templates | Distributed By Blogger Templates20.